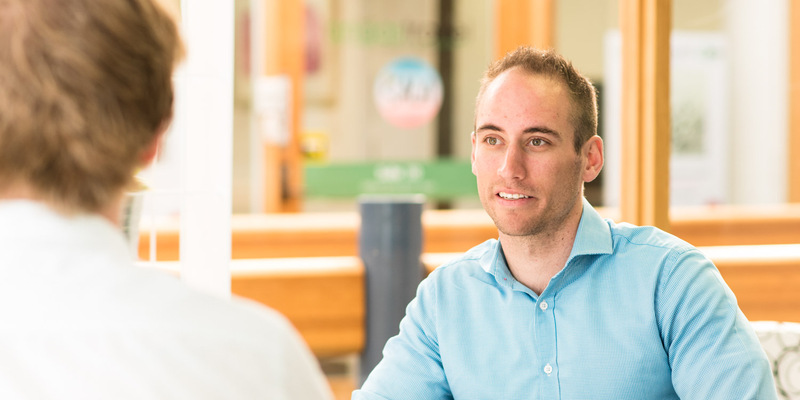 As a statutory planner and development advisor, Phil is highly motivated and adaptable. He understands that the key to great service is responsiveness – ensuring that issues are addressed quickly and projects keep moving. Phil’s many years in development assessment in Local Government means that he has extensive technical knowledge. He also has an appetite for problem solving which he tackles in a composed and practical way. Put simply, he enjoys a challenge and is justifiably self-assured. Particularly experienced in development within peri-urban, rural and tourist areas from his time with the Barossa Council, Phil also brings a wider perspective to projects having worked as a planner in England for a couple of years.